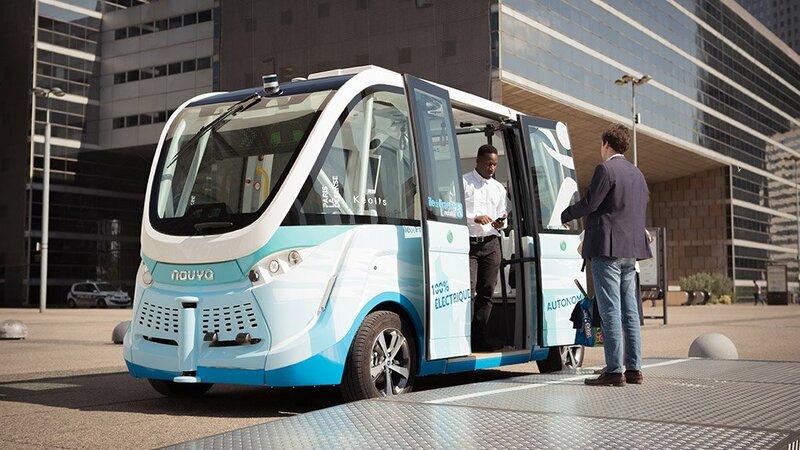 The first fully autonomous vehicle may make its debut in South Africa in October, as part of the inaugural Future Mobility Africa event, organised by the Mobility Centre for Africa (MCA). The two electric-powered candidates for the first fully autonomous vehicle trial in South Africa are, currently, the EZ10 by EasyMile, or the ARMA vehicle, by Navya, says MCA executive director Victor Radebe. Both vehicle developers are headquartered in France. 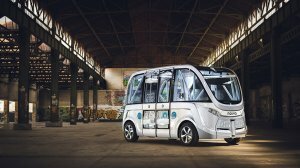 The driverless electric-drive EZ10 shuttle seats 12 passengers, and has already been deployed in Finland, the US and Singapore. The 15-seater ARMA has been in operation in pilot projects in France, Germany and Australia. Radebe says the location of the October event, to coincide with government’s Transport Month, has not yet been finalised, but has been limited to three possibilities. 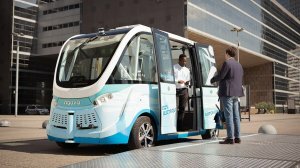 In Durban, the driverless shuttles could operate on the Beach Front, in Gauteng it could operate between the Sandton Gautrain station and other landmarks, or between the Centre for Scientific and Industrial Research, Innovation Hub and the University of Pretoria, and in Cape Town the vehicles could link the V&A Waterfront, convention centre, Sea Point and Parliament. MCA has engaged the National Regulator for Compulsory Specifications for a temporary permit to bring the vehicle to South Africa, says Radebe. The centre has also met with the Department of Transport to request a permit to operate the vehicle on public roads. Radebe says the activities around the autonomous vehicle trial will include stimulating research on connected, electric and autonomous vehicles; inspiring young technology innovators and research students; surveying the public’s and industry’s perception on autonomous vehicles; developing autonomous drive standards for South Africa; testing the country’s 5-G network and other telecommunications technologies; initiating three-dimensional city mapping necessary for the deployment of autonomous vehicles, as well as readying cities’ ecosystems for autonomous drive vehicles. MCA is a nonprofit organisation, established last year. The centre is an initiative of TT Projects and Royal HaskoningDHV and is in the process of signing memoranda of agreement with various public entities, industry players and universities, notes Radebe. He adds that the MCA aims to provide a platform for the testing and deployment of connected, autonomous, shared and electric vehicles and mobility solutions in South Africa; to facilitate research and development into these vehicles; to promote the local incubation of startups and investment in this field; to advocate for policy and legislative changes to adopt these technologies in South Africa; to educate the public on future automotive technologies, and train the current and future workforce on what these technologies will require from the automotive ecosystem.